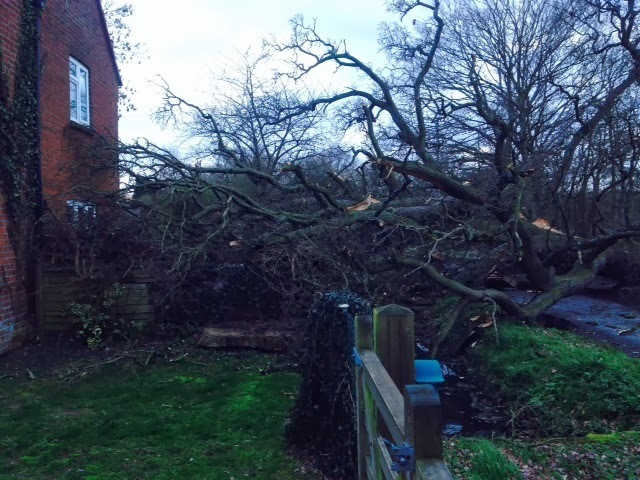 Ed’s Garden Maintenance Operator Guy who covers the Bracknell and Reading area sent in these photographs of an oak tree that just missed his house! 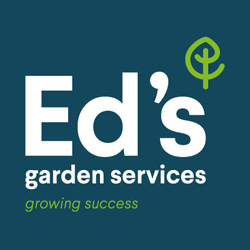 Ed’s Garden Maintenance Operators Pierre and Penny who cover the Camberley area recently prepared a garden for a rental property. 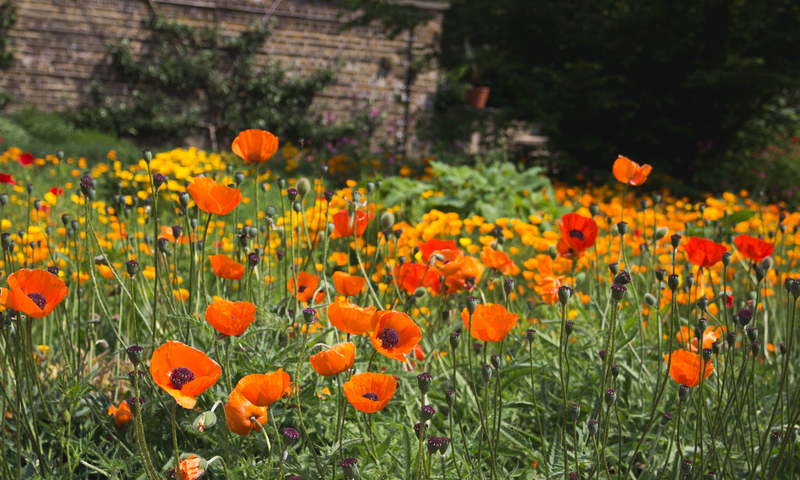 The owners were delighted and described the work as superb and that Penny and Pierre had provided them with an “absolutely beautiful” looking garden. 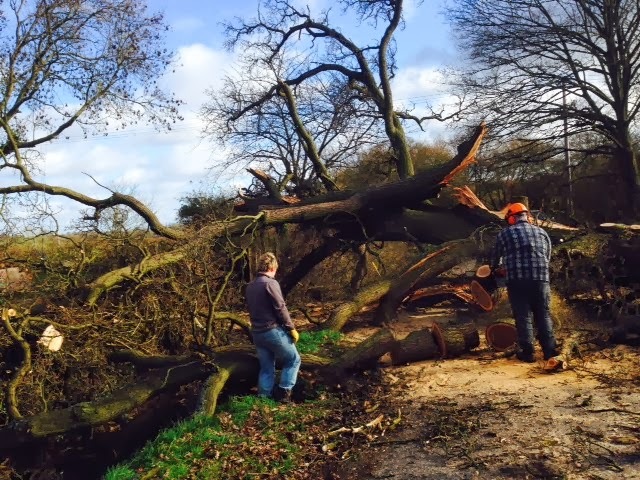 Some of the tasks included substantially pruning the highest parts of the rhododendron hedge and levelling the remainder. Leaves were cleared from the gutters, BBQ area and car port. The grass was blown clear and then mowed and finally the whole area was given one final sweep. 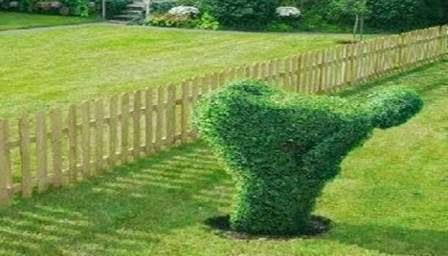 Fed up with your neighbour?